Join us for an inspiring week or weekend in an exquisite natural environment. Deepen and expand your own tango journey. 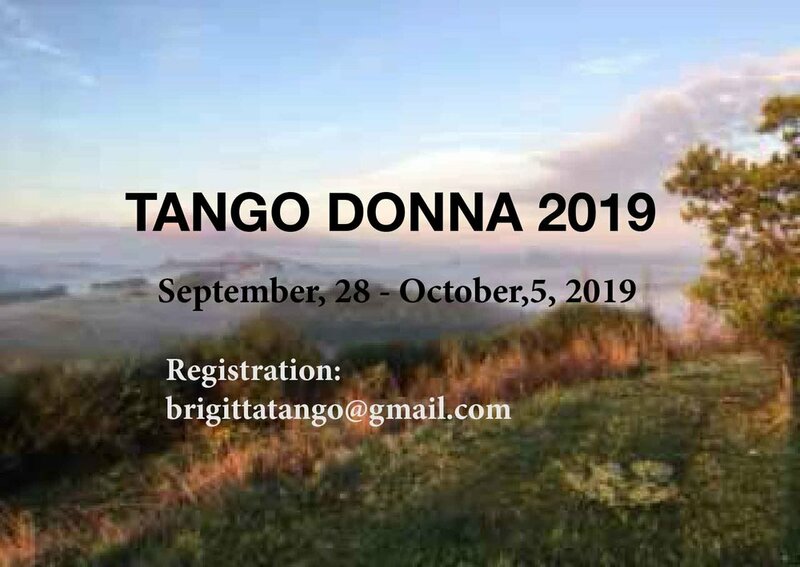 Explore your dance and life in a relaxed and supportive way with your "sisters of tango" in the majestic countryside of Tuscany! We maintain our beautiful new venue the Trecere Mandala retreat, close to San Gimignano —with its incredible views, housing, woodenfloor dancehall and outdoor infinity pool as well as a INDOOR LIQUIDROM! 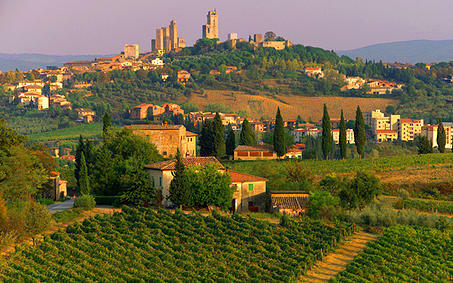 EXCURSION to San Gimignano as well as an outing to a local Milonga. (depending on availibility) MORNING SESSIONS with Body Mind Centering and conditioning for tango movement as well as Tango Integration, Tango Concept — and Theme oriented classes; PRACTICAS / Practilongas remain. 1250 Euro early bird till July 15th - double occupancy.Participants pay a 300 deposit within 5 days of being accepted. The balance is due untill July 15. After July the Fee is 1350 Euro. Brigitta Winkler and Vicky Ayers are hosting this incredible 7-day retreat on the island of Maui. Aloha Girls combines a carefully designed tango curriculum, body awareness work, and group nature excursions to fully take in breathtaking beaches, mountains, and lush vistas.